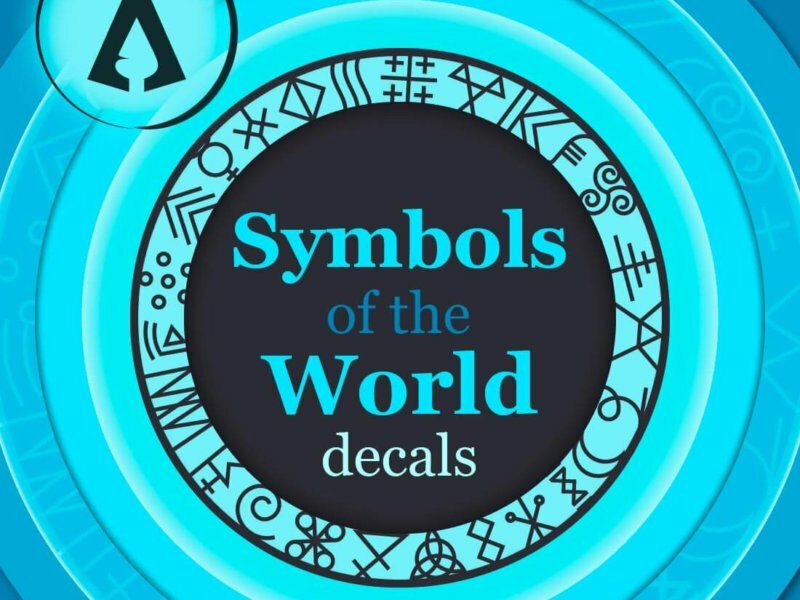 Expand your collection of decals with “Sacred Geometry Decals Vol. 2”. 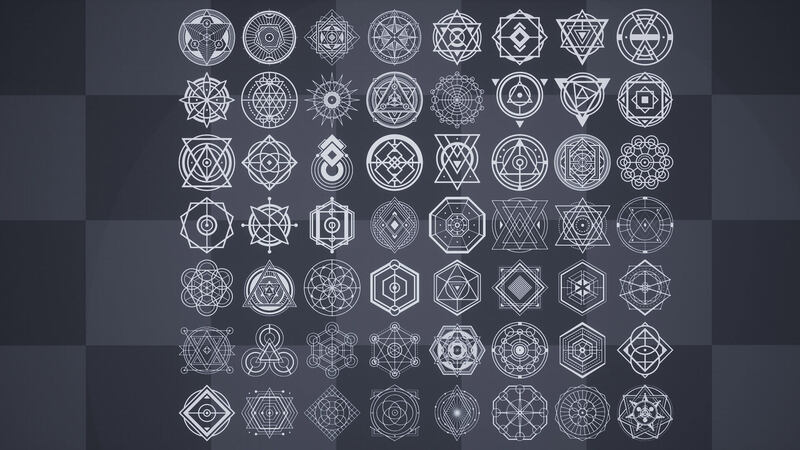 This second asset pack in the Sacred Geometry series comes with 88 new Sacred Geometry designs. Based on actual Sacred Geometry designs as well as fictional ones. Use them as cave paintings, holograms, book writings, tattoos, UI or any way you desire. 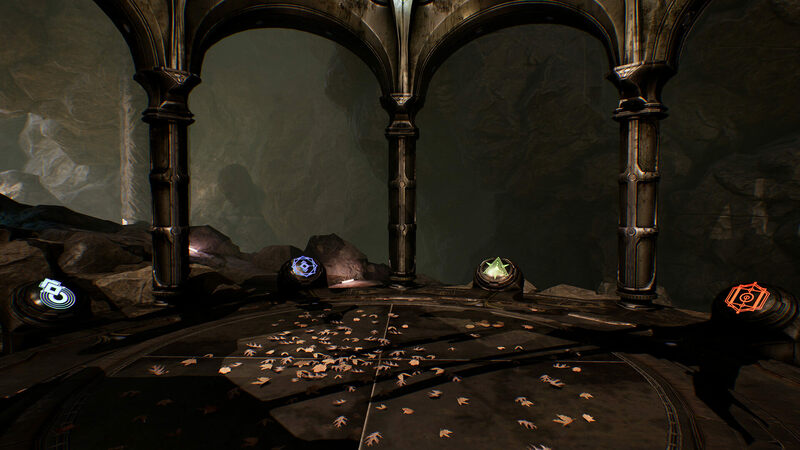 All other assets shown in the screenshots besides those found in “Sacred Geometry Decals Vol. 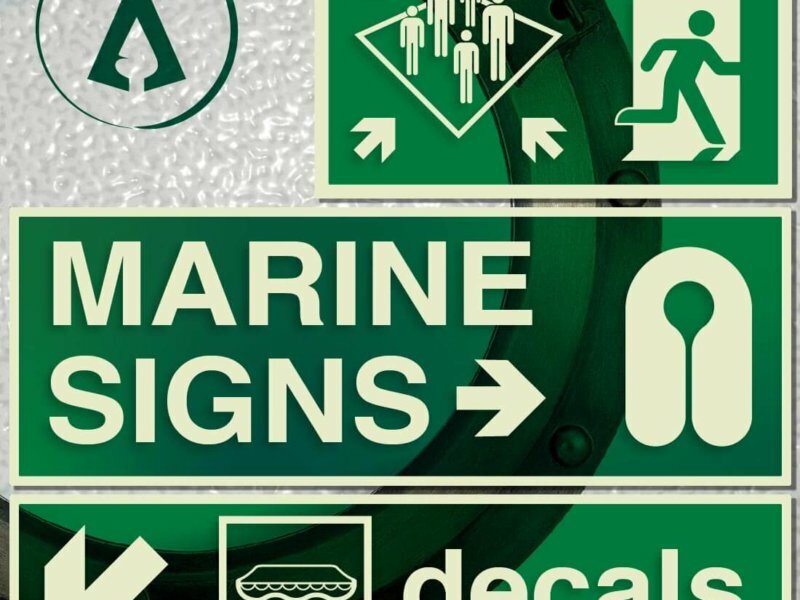 2” are for demonstration purposes only and are not included in this asset pack. 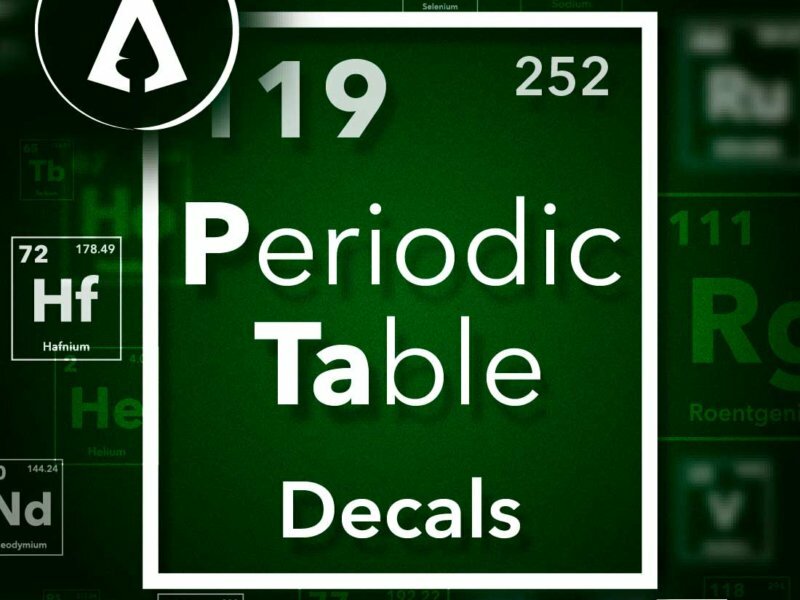 The “Sacred Geometry Decals Vol. 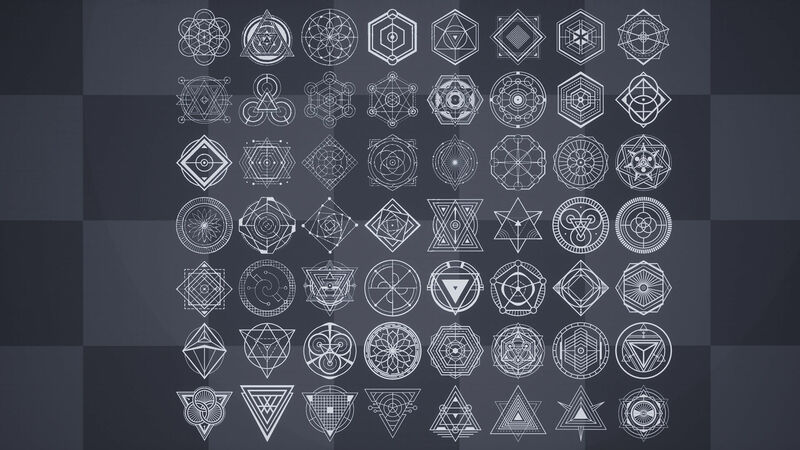 2” asset pack comes with 88 Sacred Geometry decal designs.